Going on a cruise is one of the most enjoyable and relaxing vacations you can take. The options are limitless ranging from the Mediterranean and Caribbean to the Baltic Sea or even Alaska. Of course the latter will be lacking sun and warm weather and it’s probably not the most gay-friendly option you could choose. So why not consider taking an all-gay cruise? You can opt for a small ship with a more intimate feel or take one of the more popular large boats with companies like Open Sea by Axel, Atlantis, Le Demence, or RSVP. For the ladies, Olivia is the major player and many of these companies have been around for 20 years or more. 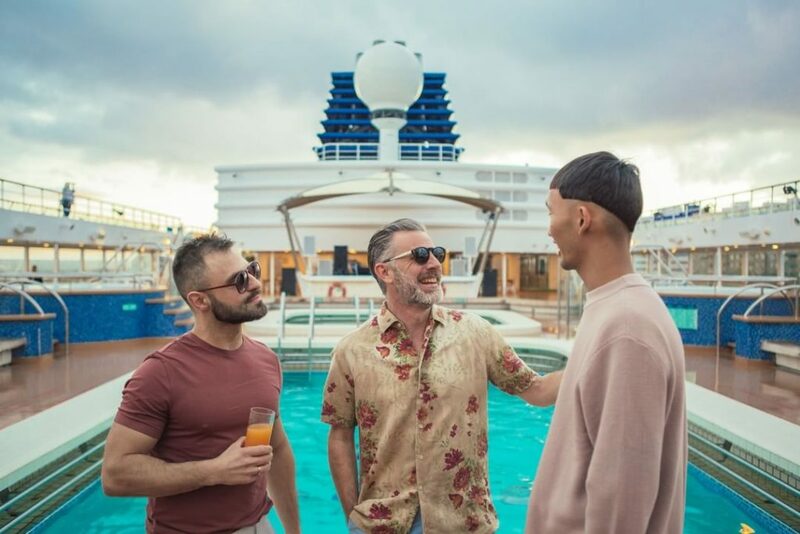 So if you’ve never thought about taking a gay cruise, here are 9 reasons that just might convince you.